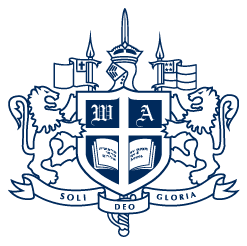 As a 501C(3) non‐profit organization, all gifts to Westminster Academy are deductible to the fullest extent allowed by law. 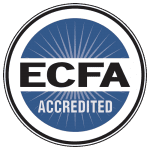 We are also accredited by the Evangelical Council for Financial Accountability (ECFA). Our operating budget is based on a fiscal year beginning July 1 through June 30. All donors will be recognized by giving levels in our annual report, the PawPrint. If you wish to remain anonymous, please note your desire when making your donation.